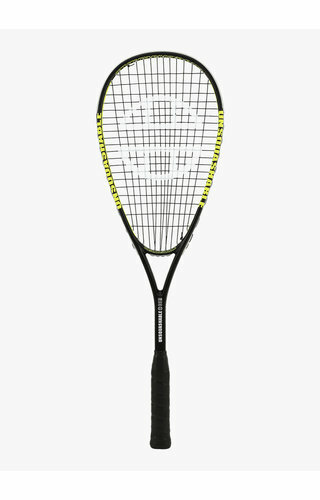 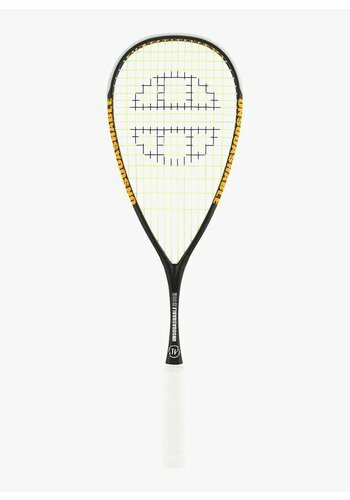 A great racket for beginners and recreational players. 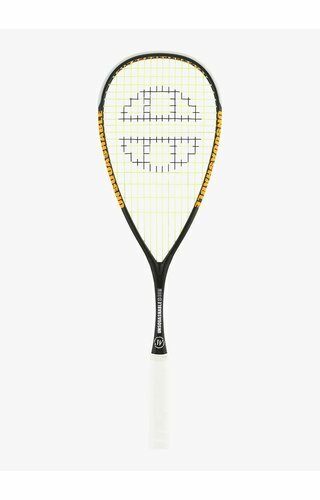 The 'signature' racket by Joel Makin. 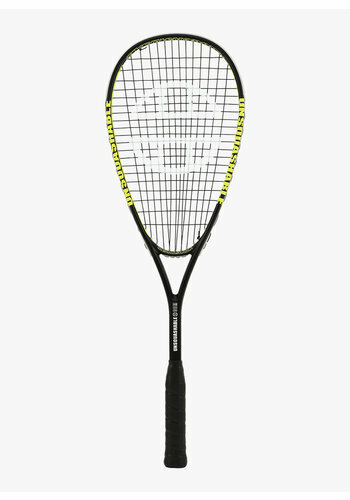 The signature racket of Sarah-Jane Perry.